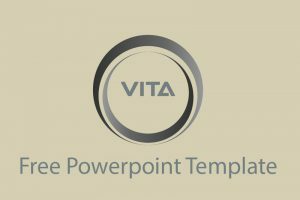 Download free simple Powerpoint templates, with simple ppt background slide designs to give a clean and straightforward message. 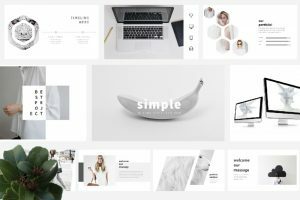 Simplicity does not mean boring. 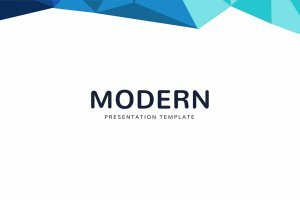 Now in our modern society sometimes getting straight to the point is the best way to go. 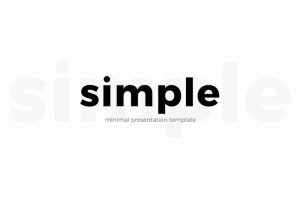 Simple is sometimes better because it helps your audience stay focused with no distractions. 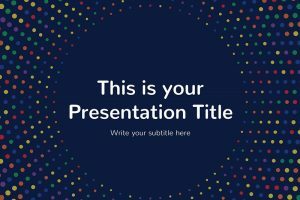 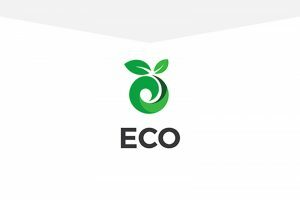 Create an informative simple presentation using the following simple powerpoint backgrounds and slides. 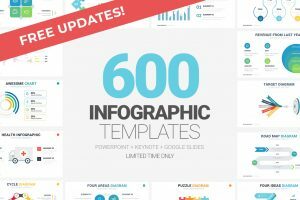 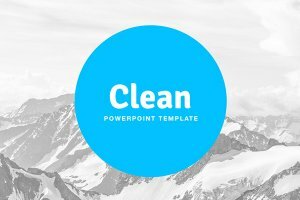 Here you will find professionally designed and easy-to-edit Powerpoint templates curated by our awesome team. 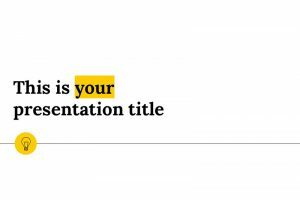 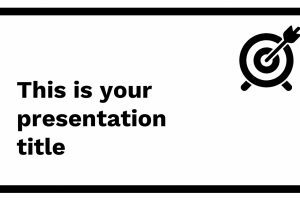 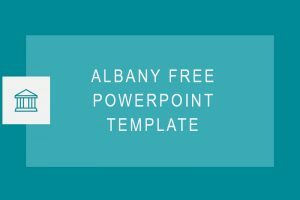 The Bluemark free Powerpoint Template is a simple and modern template. 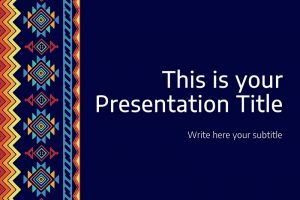 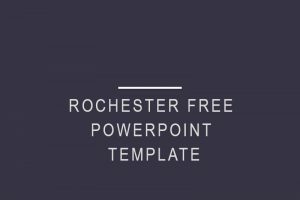 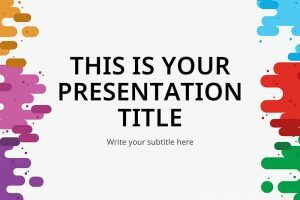 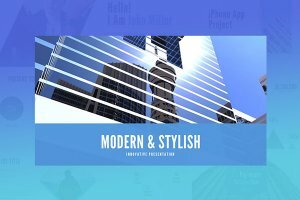 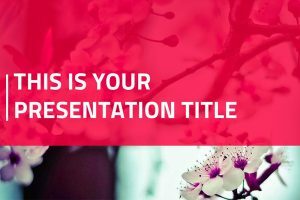 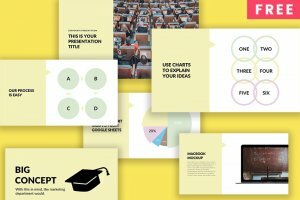 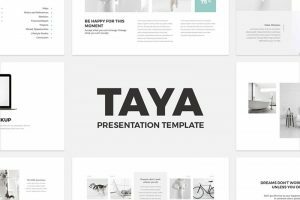 This presentation template has 18 unique slides that are easy to edit just by dragging and dropping images, tables, icons and text boxes.